Why Should You Choose Temperature Controlled Storage? What is the big deal with temperature controlled storage units? Surely you can keep your items in a storage unit that doesn’t have temperature control, right? 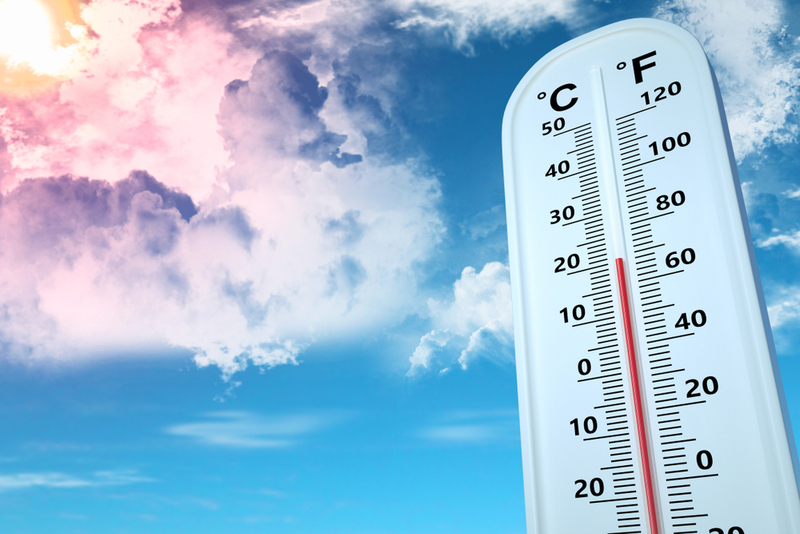 In this blog, Affordable Family Storage Topeka explains why temperature controlled units make for the best storage solution. Do you have valuables that you are looking to protect thoroughly while they are in self-storage? If you are store art, wine, wood, metals, paper items, or electronics, you should store your items in a temperature controlled unit. A temperature controlled unit helps prevent mold, deterioration, tarnishing, swelling, and other types if temperature related damage. Storing your items is one thing, but storing them both securely and in a climate controlled environment is an entirely different (and far better) choice. Why Choose Affordable Family Storage Topeka? At Affordable Family Storage Topeka, we are proud to offer units that are maintained to the highest level of industry standards. We use temperature-control technology that allows us to maintain the perfect temperature in your unit, therefore protecting your items from degradation. Contact us today for more information! We would be happy to provide answers to any of your questions regarding temperature controlled storage or any of our other facility features.